As I have been actively seeking what it takes to make disciples over the years, here are 5 things I have found essential if we are to have disciples like Jesus did. Making disciples takes a disciple. Anyone who desires to be part of God’s plan in making disciples must first be a disciple of Jesus themselves. 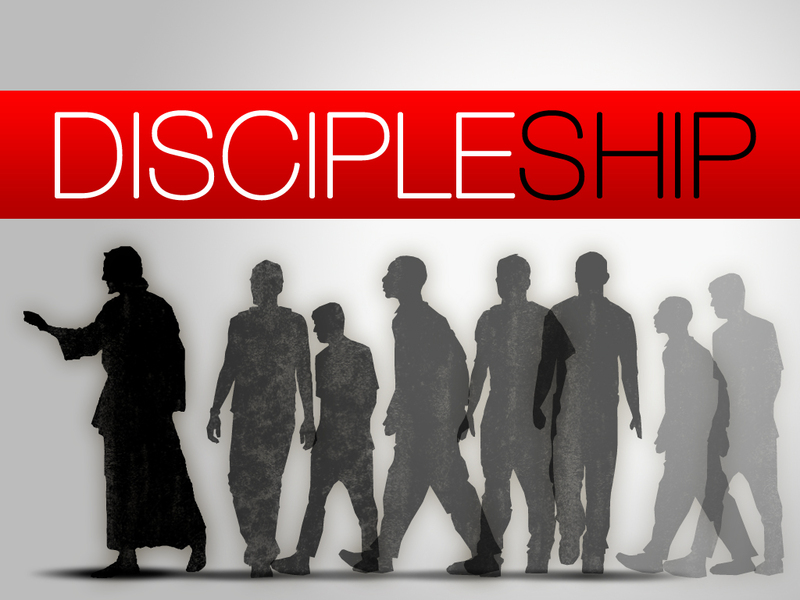 Only a disciple of Jesus can make a disciple. We must realize our own need to draw close to Christ and follow in His steps if we are to encourage or be used by God in discipling others. Paul said: “Imitate me AS I imitate Christ.” 1 Corinthians 11:1 A disciple of Jesus is the one who will make other disciples of Jesus, as commanded and empowered to do through the great commission. It’s a disciple to make other disciples. The natural birth of a child can take up to 9 months.However, teaching the child to walk, talk, eat, and function within society can take a lifetime. Growth is a process accomplished only over time. But time will not slow nor will it be hurried or rushed. It is only through spending concerted and disciplined time with individuals in close proximity and relationship that they become fully mature believers and followers of Jesus. Being that discipleship requires a timeframe and consistency, it is imperative as disciplers to set up a plan, strategy, and framework for people to be discipled because time is ticking away. Making disciples takes various investments. Having a child costs upwards of $235000. This is no small amount for anyone. But it will take more than a financial investment to form true, deeply rooted disciples of Jesus. Qualities like love, hope, courage, and faith are some of the intangibles I am speaking of that disciples need to receive from their mentors. Making these kind of investments will force the discipler to be vulnerable, approachable and transparent, none of which was lost on Jesus. Jesus invested Himself in His disciples. Finally, it takes a lot of love to make a disciple. Love covers a multitude of sin. 1Peter 4:8 Disciples are just people who are seeking to be more like Jesus, and yet we must remember they are human. If we are to effectively make disciples, we must love people right where they are and help them become all that God has created them to be. Not only must love be our motivation, it must also be our end. Ultimately discipleship is helping people express love to God and to others. These are just a few things I have discovered over the years of discipling students. Maybe you have some others things to share? Please comment and join the conversation. Previous Previous post: X’d XBOXs? How would your kid respond?